Rebecca Schaeffer was born and raised in the Canadian prairies. Her itchy feet took her far from home. You can find her sitting in a cafe on the other side of the world, writing about villains, antiheroes, and morally ambiguous characters. 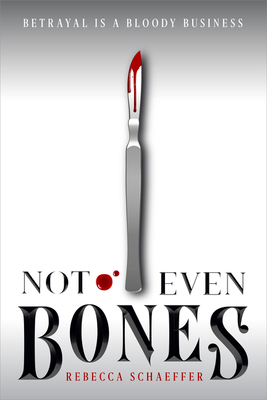 She is the author of Not Even Bones, the first in a dark YA fantasy trilogy.